Update March 21, 2019: Creditors entangled in a years-long rehabilitation suit with defunct bitcoin exchange Mt. Gox are now receiving approval/rejection letters for their individual cases. 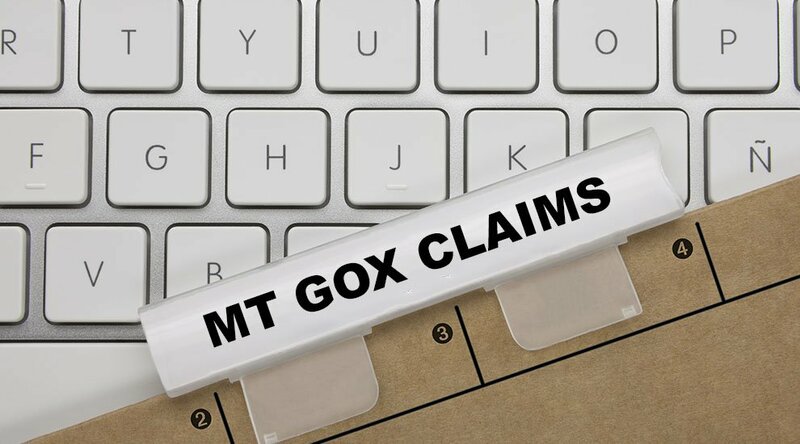 “On March 15, 2019, the Rehabilitation Trustee approved or disapproved rehabilitation claims regarding MTGOX Bitcoin exchange users’ rights to make claims against MTGOX for return of cash or cryptocurrency, and submitted to the Tokyo District Court a statement of approval or disapproval,” reads an email regarding the claims shared with Bitcoin Magazine. The email in question notified the recipient that their case had been approved, though in this ongoing civil rehabilitation process others may have their individual cases rejected. The now-defunct Japanese bitcoin exchange opened up its claim filing system to corporate users this Wednesday, September 12, 2018. Previously, the system was open only to non-corporate individuals as of August 23, 2018, but with today’s announcement, any entity that lost funds to the exchange can now file for rehabilitation claims. 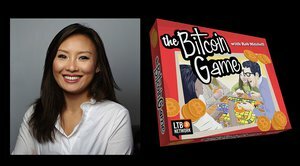 Established by Stellar co-founder Jed McCaleb but later acquired by Mark Karpelès, Mt. Gox collapsed in February of 2014 after an alleged hack. In the ensuing fallout, the exchange, which hosted the vast majority of the world’s cryptocurrency trading, was rendered illiquid, as malicious actors absconded with some 850,000 BTC, worth roughly $450 million at the time. The hack was the most devastating in industry history until Coincheck, another Japanese exchange, lost a staggering $530 million in January of 2018. Given its magnitude, the aftermath of Mt. Gox’s collapse has hung on to the space’s community like an albatross. Even this year, community members theorized that market slumps were caused by Mt. Gox’s legal trustee, Tokyo-based attorney Nobuaki Kobayashi, selling bitcoin from the exchange’s estate to reimburse creditors. Kobayashi, who has overseen the civil rehabilitation process and who authored today’s statement, has since ended the sell-offs, offering creditors restitution in bitcoin and bitcoin cash under an updated rehabilitation plan, instead.